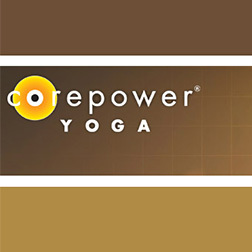 Core Power Yoga - Broomfield (144th Street) - Get Involved. Make Friends. Enjoy Motherhood.